20 years ago W.Nelck started the printing company Chris Russell with a few of his friends in the city of Groningen located in the most Northern part of the Netherlands. The printing facility, backoffice, IT and customer service are all located in a large office at the same location, so all of the employees know our products and can provide excellent customer service. During the years Chris Russell sustainably grew into a stable company that has ambitious goals for the future. At the moment Chris Russell employs 130 employees with one common goal: To deliver the highest quality printing products throughout Europe with excellent customer service. One of the key factors of our success is the innovative driven working environment. We always strive to give our customers the extra edge. As a result of this it was a logical step to create the most reliable Print API that there is available on the market today. 20 years of experience in the printing industry was poured into this project and the result was a Print API that is easy to integrate in all coding languages. With Print API, you connect your website or app with our printers. Using your own system, you receive orders for photo's, books, cards, thesises or other printing jobs. Forward these fully automatically to Print API, and we will print the products in high quality and send these completely white-label to your customer. 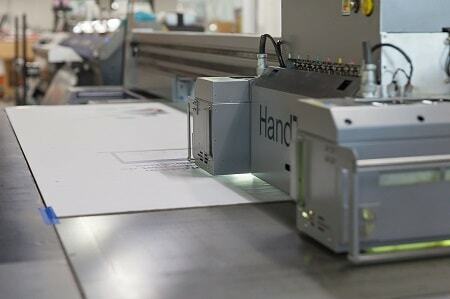 With our extensive range of printers, we print all products in-house. 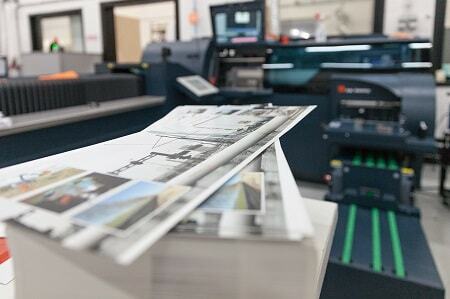 Amongst our printers are two Kodak Nexpress presses, with which we can print ISO-certified. We also have two XXL printers, advanced cutting machines and machines for post processing and finishing the many products at our disposal.